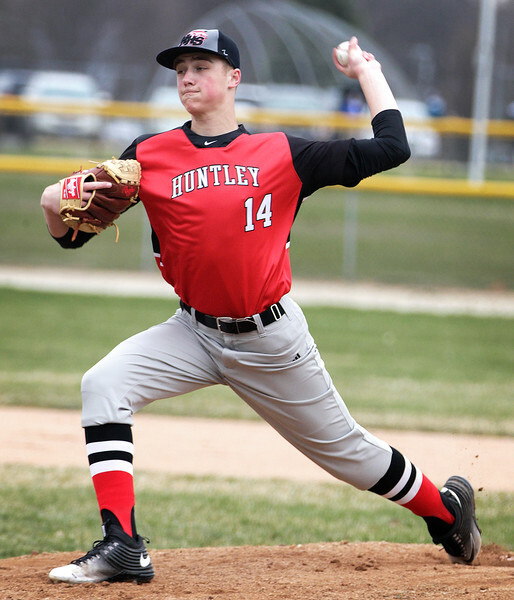 Huntley's Adam Smylie pitches in the first inning at Tipps Field on Wednesday, March 30, 2016. 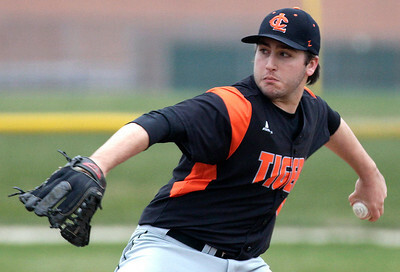 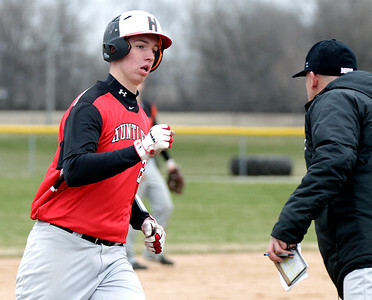 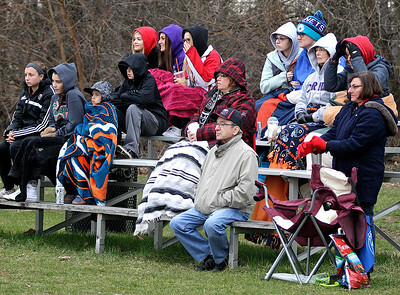 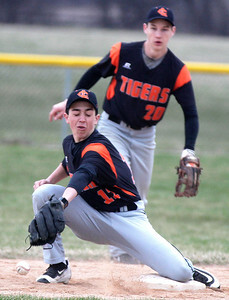 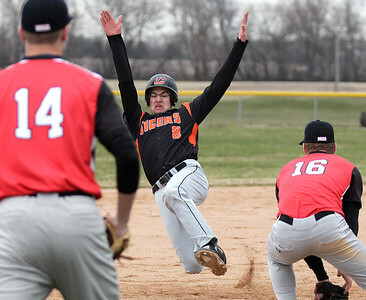 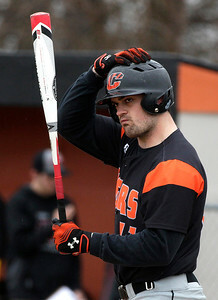 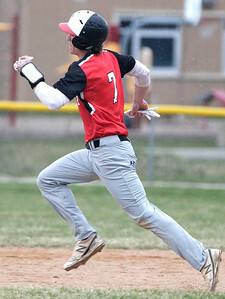 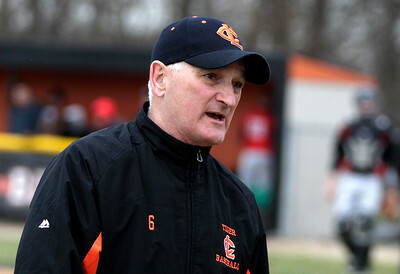 Huntley defeated Crystal Lake Central 7-0. 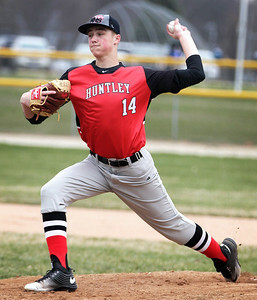 Smylie got the win for Huntley.